I've bought this piece of HW and I want to use it in Linux. This device is not currently recognized in my SuSE 10.0. I'm currently searching for some help, guidance, tips or suggestions. Should you have any question or additional info request, please contact me on my email. Click on the image to enlarge it. 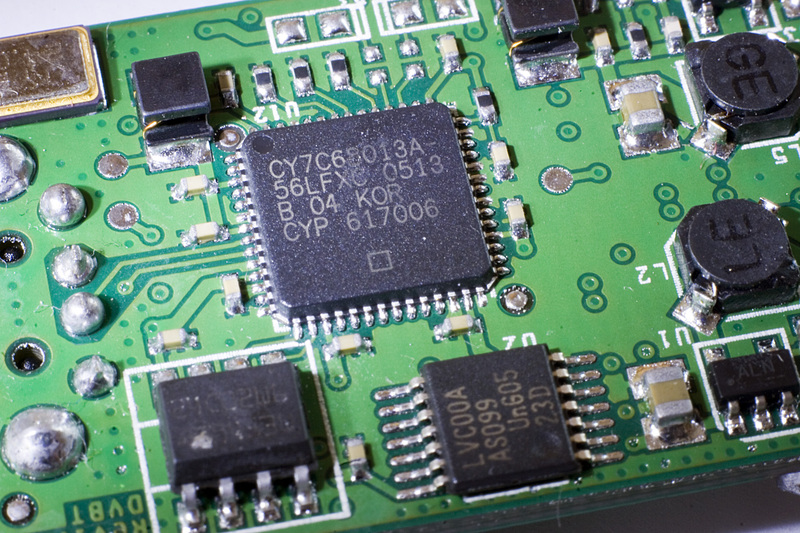 Note that the files with chip images are rather large (1 MB and more). TechniSat seems not to be interested in Linux users and don't want to provide Linux support or share data required for Linux driver development. 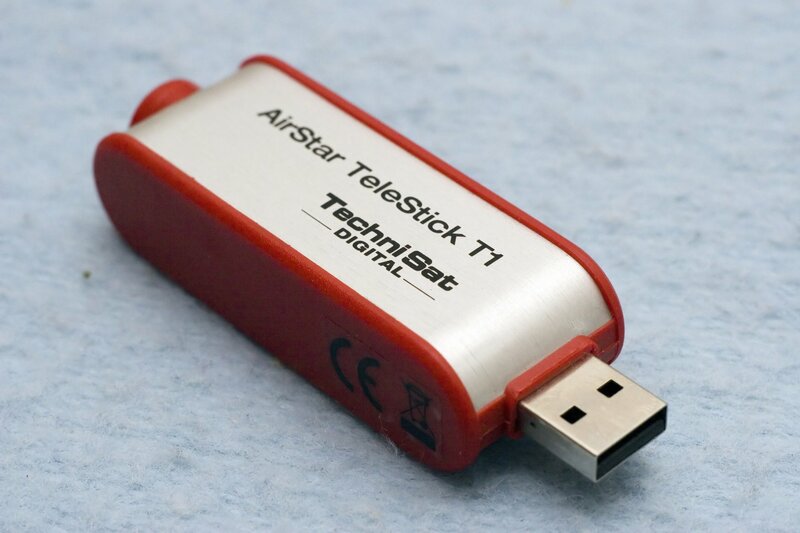 Linux support for Telestick T1? 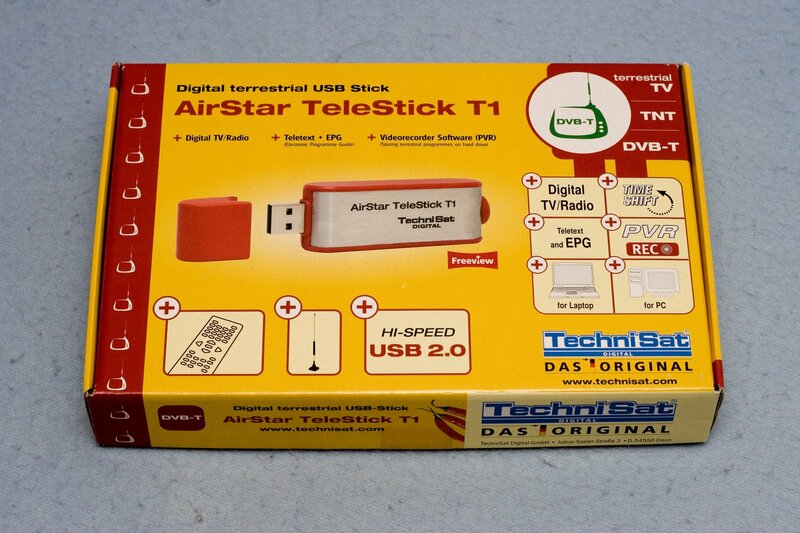 RE: Linux support for Telestick T1? 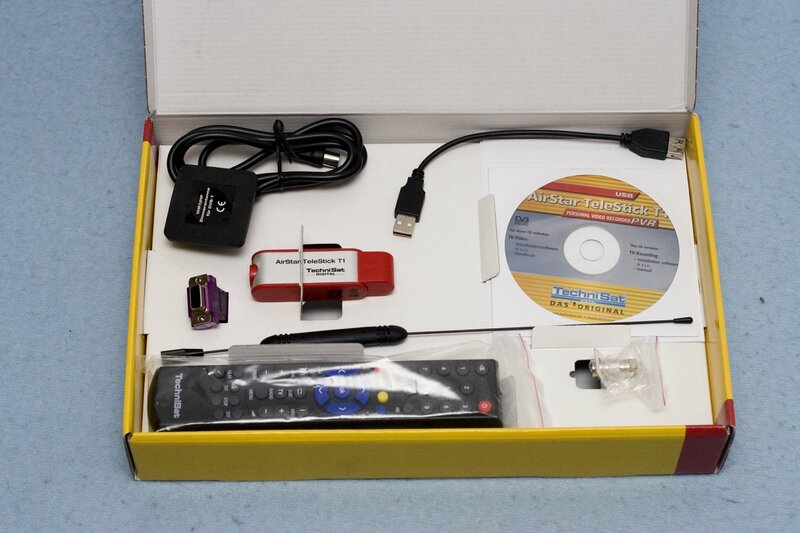 I subscribed myself for linux-dvb mailing list to be able to get help from more skilled person. lsusb -v output is available in resources section. 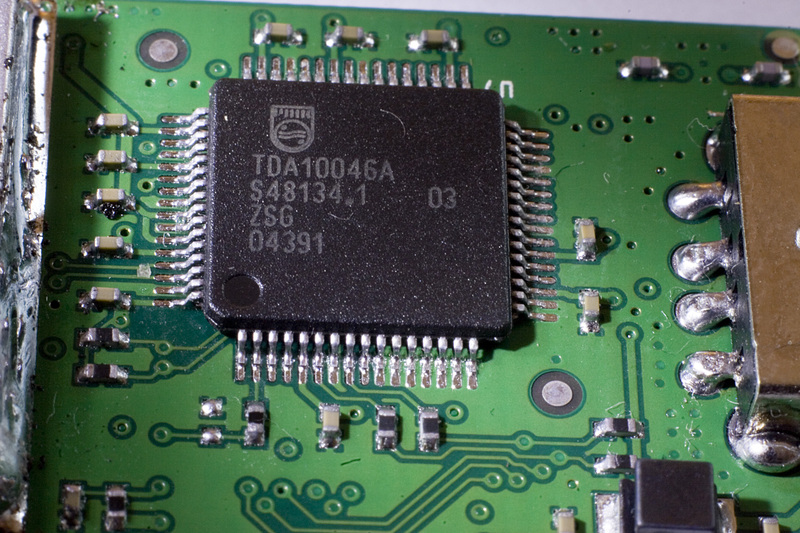 I've opened device and identified chips. Pictures are in images section. 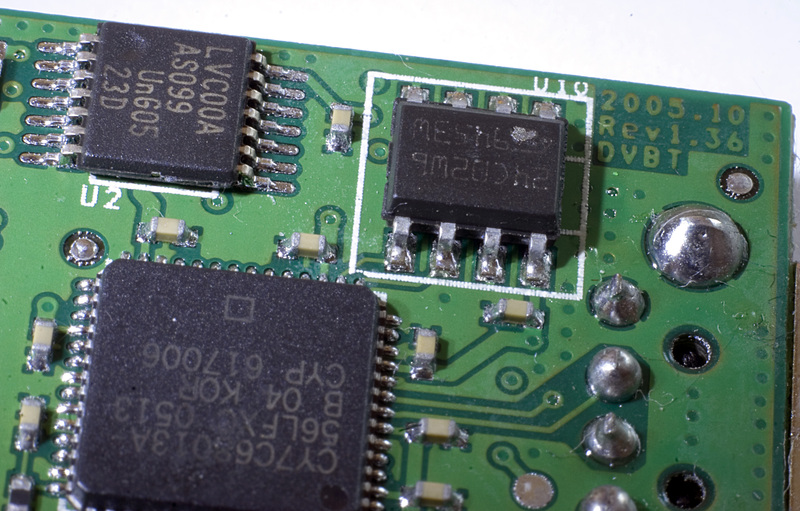 Chip names and link to the available datasheets can be found in summary section. The value preset in data structure is 0 instead if expected 1. Any suggestion on this? Can it be correct without loaded firmware? After some obserwation I find out that lsusb output report different values after restarting from Windows to Linux without power loss or unplugging device.